"...seen amazing aboriginal art, caught fish, smelt the mangroves, listened to the silence, swum in creeks, beautiful beaches, seen wildlife as it should be seen in its natural environment .... The huge tides are awesome and yet due to all your detailed planning and organization they did not impede on a wonderful experience. " "Exceeded my expectations, wonderful attentive staff, loved every moment." "One of the best ever holiday experiences. Thankyou for your highly professional guidance and assistance throughout this unforgettable journey." "No better way to experience and enjoy this magical land, the Kimberley's. 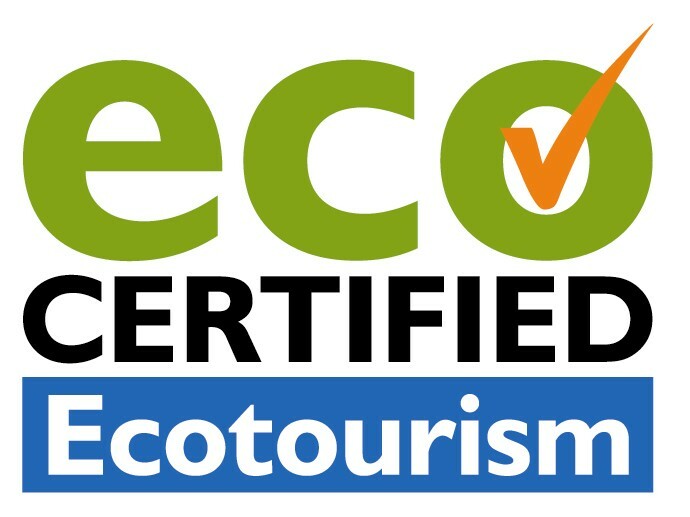 Great experience, fantastic staff, wonderful day trips and one we'll sure to recommend to all. Thanks to the Lady M Staff." "We thank you all so very much for all your wonderful care, passion and knowledge of the history of our awesome Kimberley's. What a wonderful trip we have has with yummy meals daily. You have given us the trip John has only dreamed about." Accommodating only 12 guests in en-suite air-conditioned cabins, your Kimberley adventure promises to be an intimate and personal journey. Our itineraries are adapted daily to suit tides/weather and to avoid the larger passenger vessels arriving at destinations at the same time. Our guests' comfort and the experience of the "remoteness" of the Kimberley is our priority. The Lady M, a family owned and operated vessel, was designed specifically for the Kimberley to ensure your cruise is as comfortable as possible. The Lady M is one of the larger vessels cruising the Kimberley for the number of guests it accommodates. 9 night West Coast Adventure is designed for those guests who want to explore and see the full potential of the West Australian Coastline. The West Coast Adventure Cruise takes you to some of the most idyllic beaches, bays and islands along the West Australian Coast. With an abundance of marine life and history to enjoy along the way, this cruise is just the start to what WA has to offer. 12 night Kimberley Extensive is the ultimate Kimberley experience, incorporating most of the highlights of the 7 day cruise plus the magnificent King George River & Falls and the Berkeley River. This cruise travels at a leisurely pace between Broome and Darwin and enables guests to truly unwind and appreciate the Kimberley coast and rivers. 8 night Kimberley Highlights & fly is designed to maximise your Kimberley Highlights in less time so your return to Broome is via a scenic flight from the Mitchell Plateau. 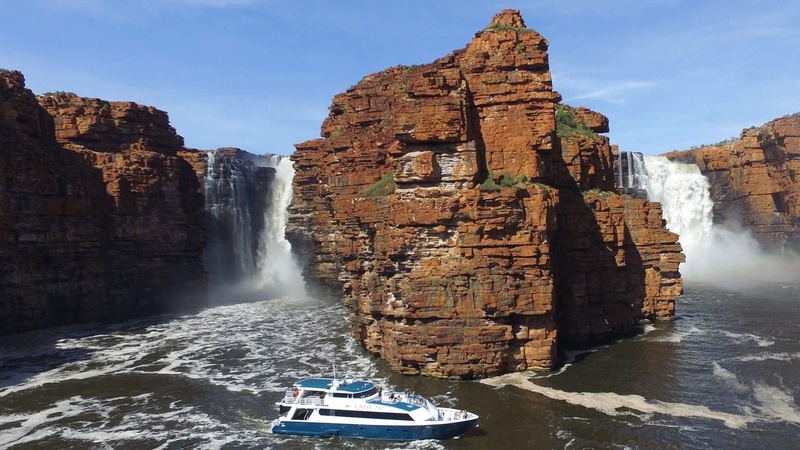 This cruise will satisfy your appetite for the Kimberley and includes a helicopter flight over Mitchell Falls on the way to meet the Lady M awaiting your arrival. 7 night Fishing Adventure explores the southern Kimberley region and give guests the chance to test their skills against the mighty Barramundi as well as other species of fish including Trevally, Mackerel, Fingermark Bream, Mangrove Jack and Sailfish. 5 night Rowley Shoals Snorkeling Cruise will allow you to discover the pristine reefs and waters of the beautiful marine park. Be one of very few to enjoy the un spoilt beauty of the Rowley Shoals as there are less than 200 people that visit it each year making it so remote.